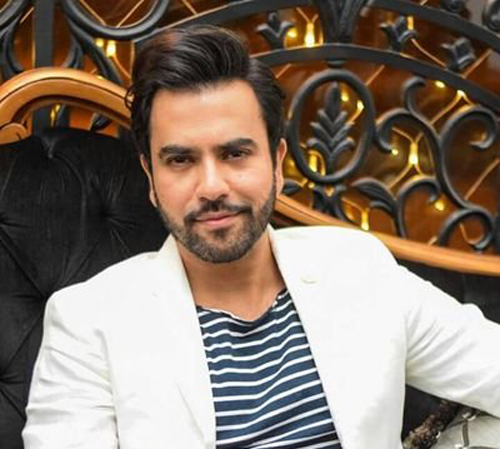 Junaid Khan will be seen in a completely new avatar of a negative character in the upcoming drama serial ‘Hania’, a press release reports. It is the first time that the audience will see Khan in a dark persona of an abusive husband to Zoya Nasir. While the actor has played several characters that have been semi-negative, this will be his first as an outright antagonist. The drama serial is directed by Qasim Ali Mureed and written by Door Way entertainment. The cast members include Osama Tahir, Tanvir Jamal, MariumMirza, Ghana Ali, Wasim Abbas, Fordous Jamal and Hassan Ahmed. Hania will be airing soon on ARY Digital.